More than 60% of logistics companies say business conditions have become more challenging in the past year. The Moore Stephens/Barclays annual UK Logistics Confidence Index registered the biggest decline in confidence since 2015 – although overall, the index remains in positive territory, at 52.6 points. The biggest concern is driver shortages, with one in five logistics operators saying they expect a decreased headcount in the next 12 months, as EU-native drivers leave and older drivers retire. 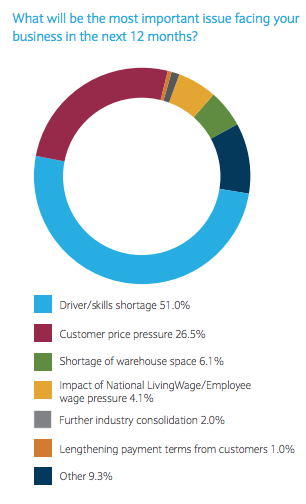 More than half the 102 top logistics companies surveyed, which have an annual combined revenue of more than £18bn, say a driver and skills shortage is their primary concern. CBI data shows that 14% of LGV drivers in the UK are EU nationals, while estimates suggest that 60% of drivers are aged 45 or older. Some 22% of companies are trying to attract younger people, but it’s a “major challenge” notes the study. “It’s disheartening to see that lack of drivers remains the industry’s top concern, as it has done for some years,” said Richard Smith, head of transport & logistics at Barclays Corporate Banking. “The reality is that there is simply not enough new talent coming into the sector early enough to counter an ageing workforce. One of the main challenges in attracting recruits has been the perception that the industry lacks significant career opportunities. While uncertainty over Brexit is clearly a cause of falling confidence, two-thirds of respondents to the Logistics Confidence Survey claim to have taken no ‘formal’ measures in post-Brexit planning. Nearly half, however, were more pessimistic for the outlook than they were in 2016. 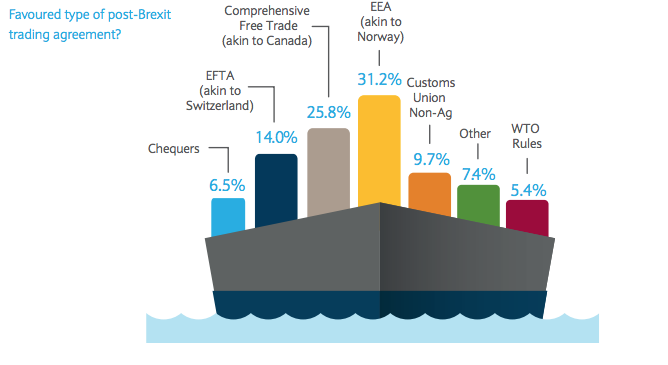 But companies did have a view on how they wanted Brexit handled (see chart below). “With the potentially serious impact of poor Brexit negotiations and poor performance across the retail sector in the last year, many companies seem much less optimistic about the prospect of a positive 2019,” said Philip Bird, partner at Moore Stephens. The smaller the company, the greater the pressure, reveals the survey. One in five smaller businesses expect to see turnover fall next year. But there are some signs of hope. 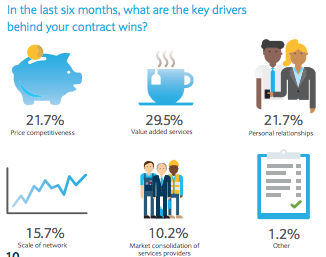 Three-quarters of operators are planning significant capital expenditure in the next year and companies say value-added services are the biggest driver in new contract wins. The greatest likely impact is investment in technology, with one-quarter of companies expecting it to influence the next three years. 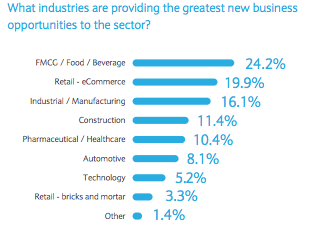 Half of the respondents engaging in e-commerce are planning to improve their technology, and they are eyeing big data analytics, blockchain and cloud services. 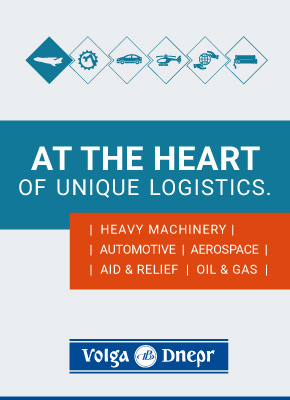 You can see the full Logistics Confidence Index results here. Pay good wages and there will be no driver shortage. Stop forcing drivers to work 50/60 hours per week and there will be no driver shortage. Why would a young person want to become an Hgv driver for £9/£10 per hour when they can train as an electrician/plumber/bricklayer etc and earn double.? 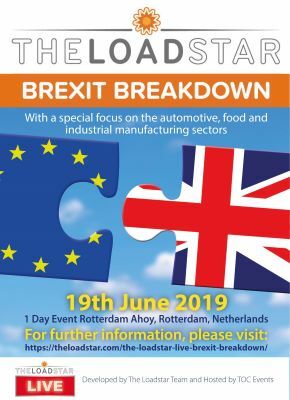 It’s a no brainer to me but the hierarchy in the transport industry choose to ignore the real reasons for the driver shortage and instead blame it on brexit or anything else that’s half plausible at that moment in time. To 99% of Hgv drivers it’s obvious what the problems are. This is a matter of paying a wage that enables people to live, and training. There are many people who would train if training was cost feasible for them. If the endless supply of cheap labour is stopped post BREXIT, business and government will need to invest in people, as it used to. Speed cameras that are going to get you eventually and also affect the insurance on car licence. Getting blamed for everything ,especially being late due to traffic jams,bad planning etc. Cyclists,I’m surprised more than triple Arn’t being killed with the antics they pull on a regular basis. After1900 a serious major problem. Agencies price fixing across multiple firms reinforcing downward wages. Tiny cabs for tramping,especially car transporters a joke. Filthy,flea ridden cabs on day work as I found at royal fail. Managers and planners ,especially the graduates that cant find a tea room let alone read a map or figure out that roads close at night for roadworks and there is such a thing called congestion,delays etc. Work for own account small firm x2 trucks. Otherwise no way would work in general haulage. Make a point off discouraging any one that expresses any interest in truck driving. I have to say a hats off to the comments below. But like everything else in the logistic industry. It will all land on deaf ears. Just like politicians they know better than everone else. Keep on the track your on with your dumb arse serveys and don’t forget to keep it down south were you always do em. And watch the HGV industry implode. And all because you didn’t really ask the right questions and listen to the answers that actual HGV drivers gave you. Management in this country is for the dogs.